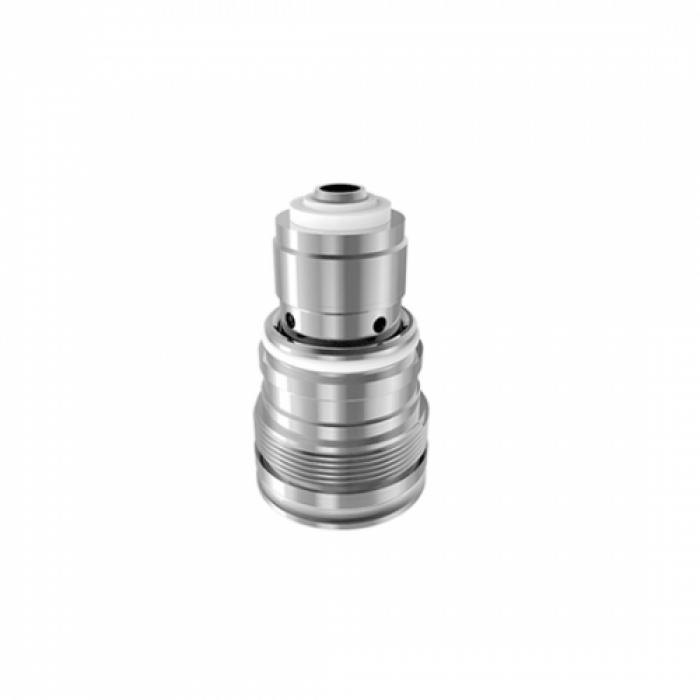 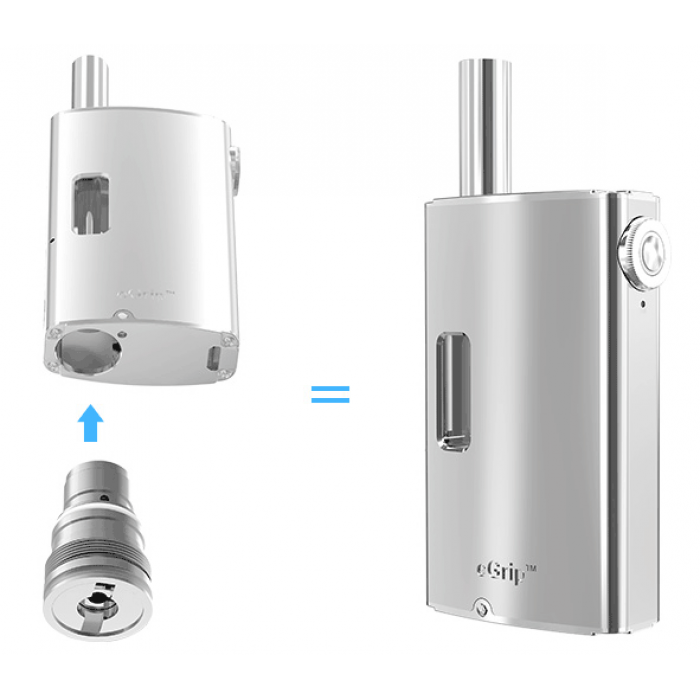 » Joyetech EGrip RBA Base "SALE"
The eGrip RBA Base is meticulously engineered and crafted, featuring the First changeable and rebuildable coil (>1.2ohm), which means that you can make your vaping experience more economical and more intuitive by replacing or wrapping coil around cotton by yourself. 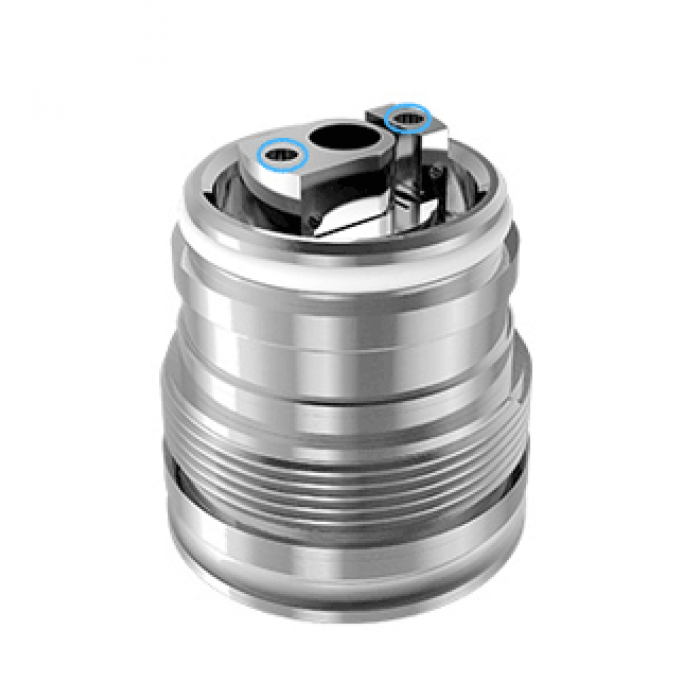 In addition, it adopts larger air in- flow-- with an extra inlet hole in the RBA base. 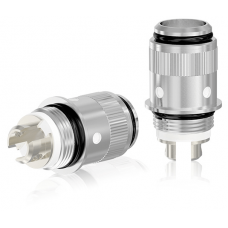 More powerful, and with remarkably larger vapor, the eGrip RBA Base will make your vaping life larger than life! The eGrip's new optional RBA base enhances a more powerful vaping experience creating higher performance in a more economical way. 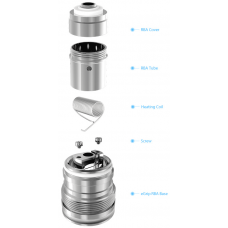 Tags: joyetech, egrip, rba, base, tools kits "sale"
Joyetech EGrip RBA Base "..
Joyetech Ego One Coil 5pk..